1. Delete all apps from iTunes:The first thing you want to do is clear ALL apps from your iTunes library. 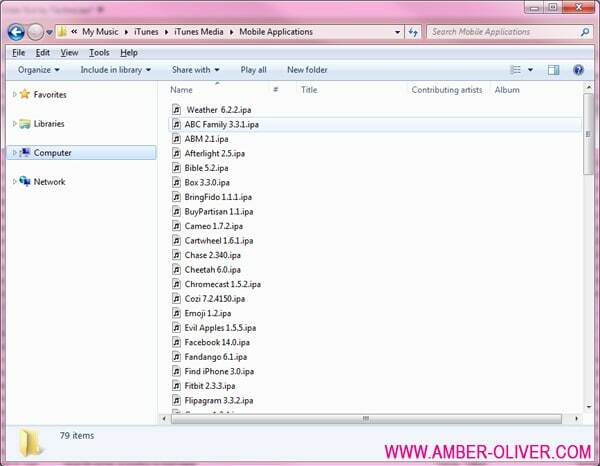 Simply select all your apps in the Applications section (CTRL+A) and DELETE. 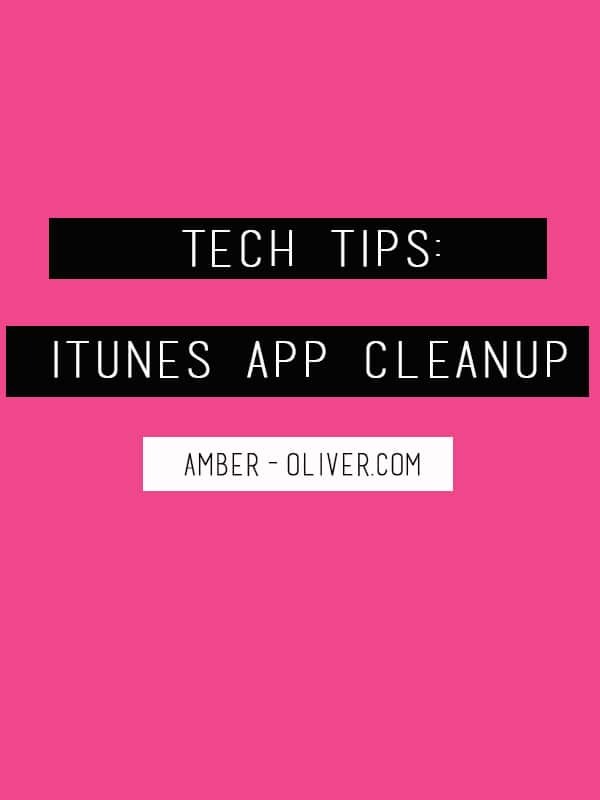 After you’ve got iTunes cleaned up we can clean up the device. Don’t worry – worst case scenario you can re-download your apps from your purchases. 3. Remove apps you don’t want anymore from the device:To do this you will have to go through the apps on your device and decide which ones you want to keep. To delete simply press and hold on the app until you see the X appear on the top left (the apps will also start “dancing”). 3. Import apps from your device to iTunesOnce you’ve got the device cleaned up with just the apps you want to keep, go ahead and connect it to iTunes. At this point DO NOT SYNC IT. Instead, from the menu bar select File > Devices > Transfer Purchases from (your device name). 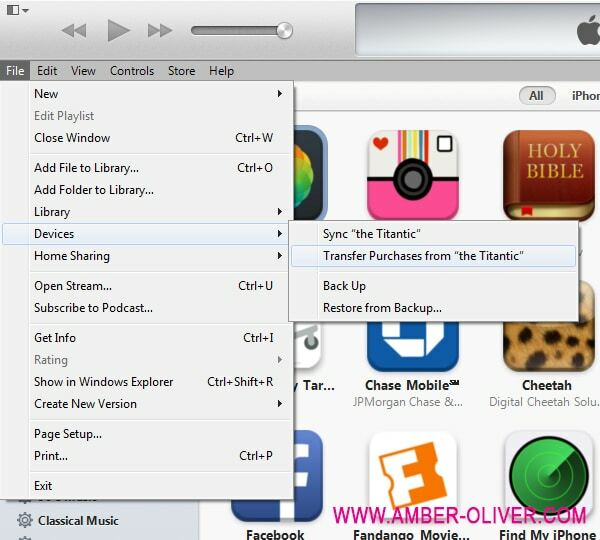 This will bring all the apps from your phone and re-add them into your iTunes library. By doing this, you have removed all the apps you downloaded but do not have installed on your device. I was able to gain 2 GB of space on my phone by doing this! What Tech Tips would you like to see in the future? I would love to help with any tech questions you may have!